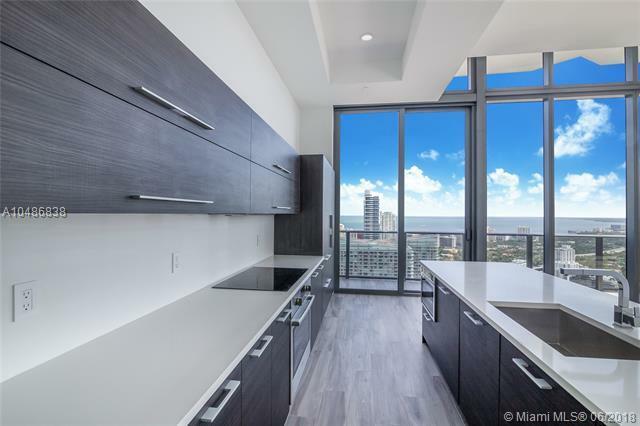 Best 4bed Penthouse Value in Brickell! 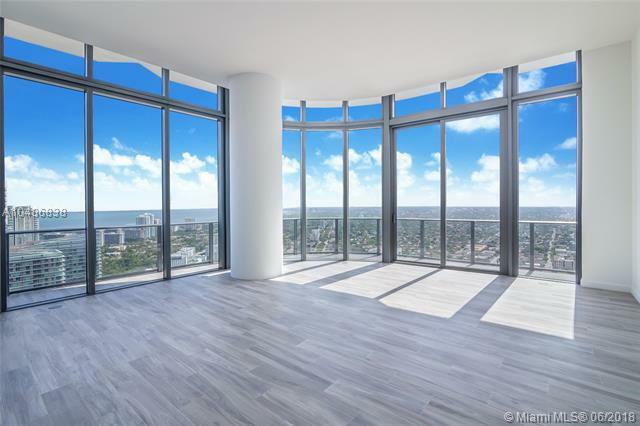 Stunning brand new Top Floor/Upper Level 4bed/4bath 2,366 Sq. 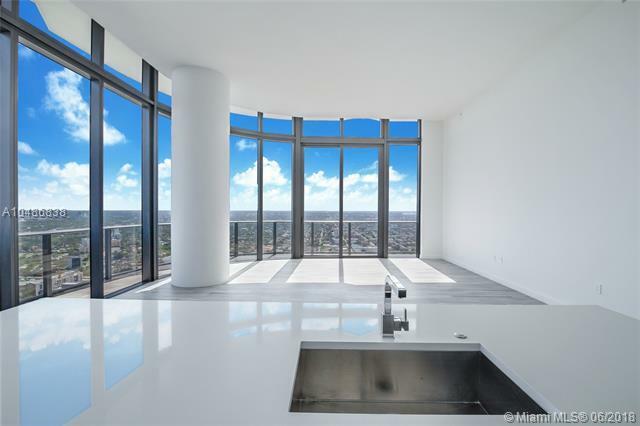 Ft. luxury Penthouse at Brickell Heights. 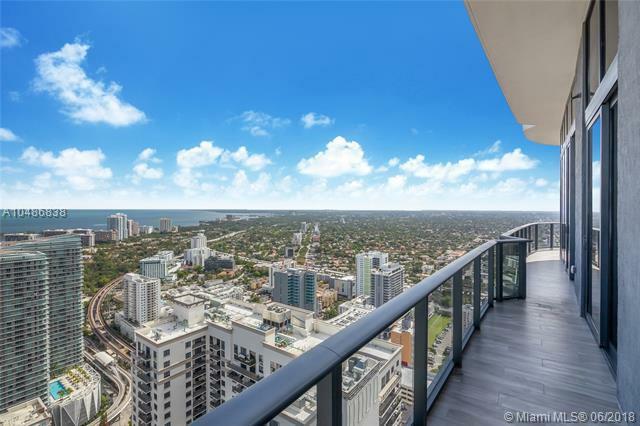 Large wraparound balcony with 14 Ft High Ceiling in living area, floor to ceiling glass, upgraded floors, and spectacular open city and south facing bay views. Unrivaled 5-star amenities include on site Equinox fitness, billiards room, rooftop pool, business center. modern and sleek lobby, and a 6,000 sq. ft. clubhouse. This unit will not disappoint! Easy to Show.